Spring is here…and it’s that time of year. The sun is shining, the birds are chirping, the flowers are blooming and the kids are beginning to say, “can we swim?” Sound familiar? 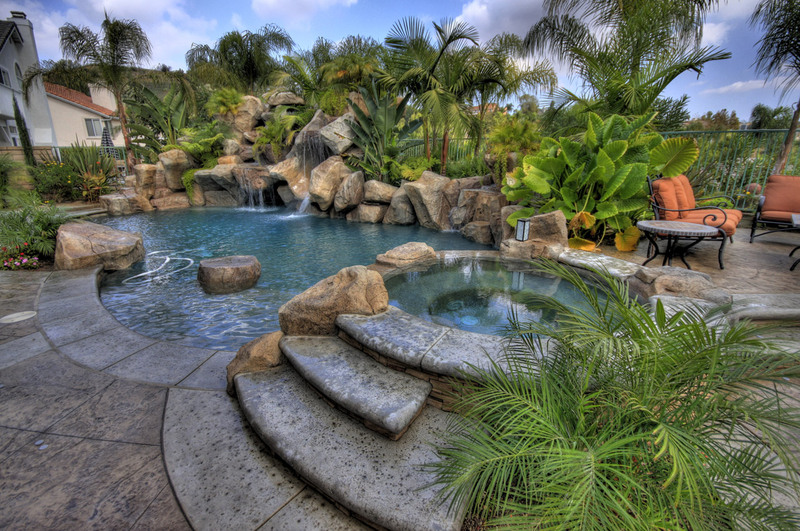 Over the winter your pool has endured rain, wind, and UV rays from the sun all of which contribute to deterioration of keeping your swimming pool slide slippery. 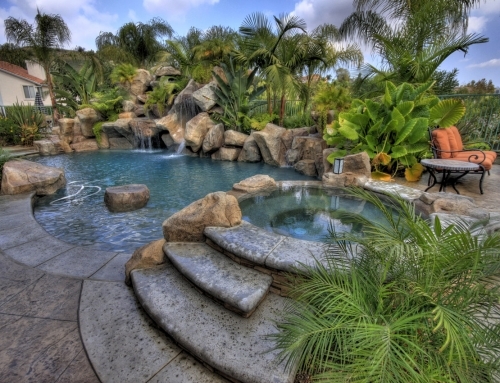 How do you know if your swimming pool slide is slippery or in need of a re-seal? Well, are the kids swimsuits snagging as they slide? Is it a “slow ride” rather than a “fast slide”? 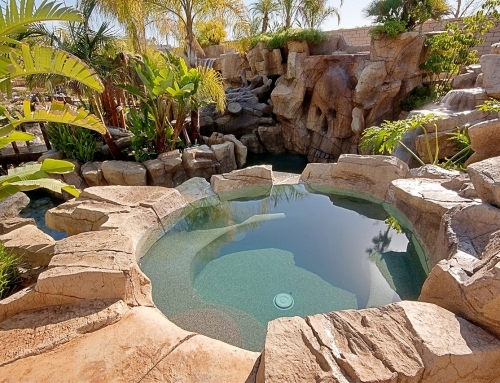 If so, than it’s time to consider resurfacing your pools rock slide. Truthfully, a slide seal should last 2 or 3 seasons and after that, it begins to lose its slickness. It’s a simple fix actually for a professional who uses the proper tools and materials, however, for homeowners…it can be a nightmare if not done properly. 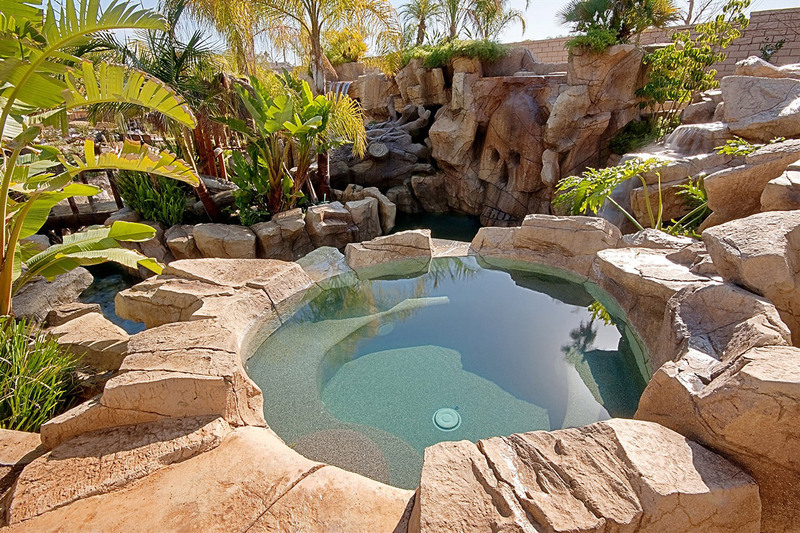 At Rock of Ages, our professional technicians specialize in refinishes, repairs and resurfacing of artificial rock slides. 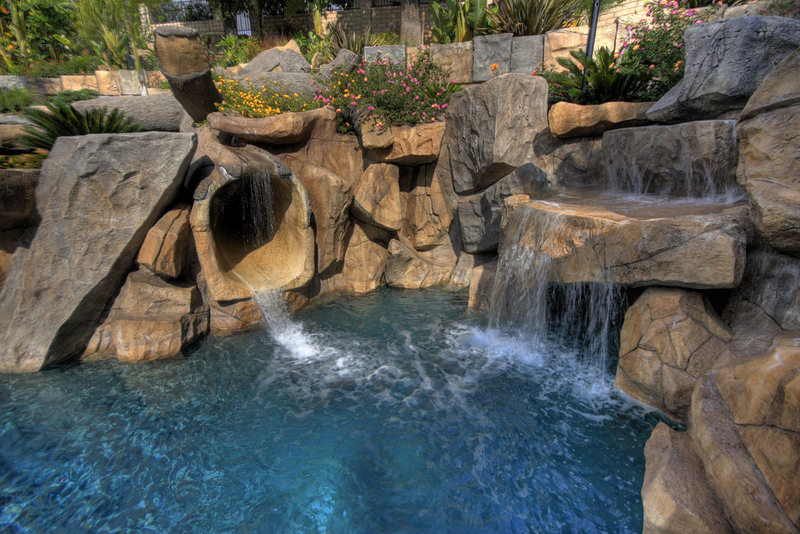 We know how to keep your pool slide slippery so give Rock of Ages a call for a free estimate.